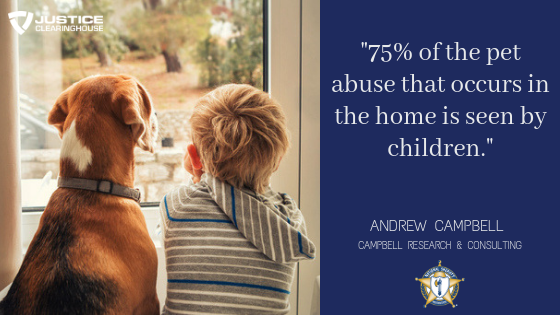 Children who witnessed abuse or have been abused themselves are at a higher risk to become violent during adulthood. Several studies have established the link between animal abuse and other crimes – from domestic violence all the way to homicide. Such cases illustrate how the cycle of violence works, how a learned behavior through exposure or active participation gets entrenched in one’s psyche turning petty mischief into felony, and victims into perpetrators. Today’s speaker is Andrew Campbell, the Founder of Campbell Research Consulting where he works on the various facets of domestic violence. Using data analysis, he raises awareness on the topic of domestic violence through his research publications and the trainings he conduct across the country. 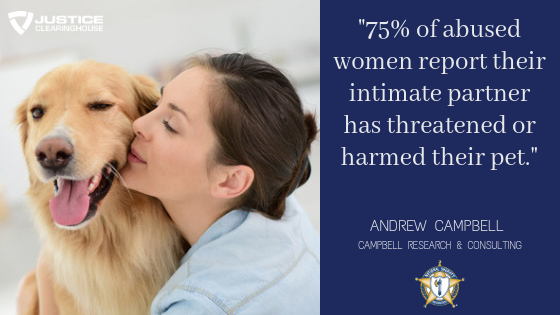 Today’s course presented in partnership with the National Sheriff’s Association (NSA) aims to tackle the link among animal cruelty, child abuse, and intimate partner violence. 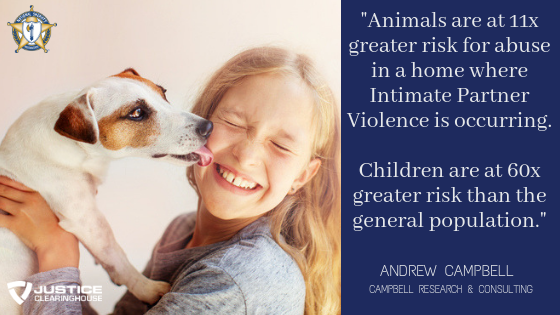 Using the findings from Andrew’s studies, he delves into the risks for the those residing at the home where violence occurs and those responding to the incidents, the effects of exposure to violence, as well as prevention and intervention strategies. The objectives of the course, the need to shine a spotlight on the issue, and the pivotal case that motivated Andrew to dedicate his time on studying domestic violence. At what point violence transpires in the relationship, the number of incidents before being reported, and the average incidents in a month. 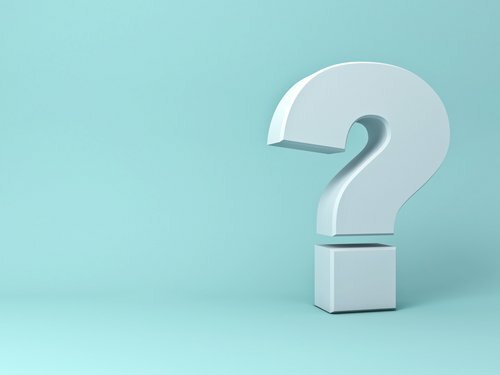 The presence of children during an incident and how it can potentially impact the children. The three greatest risk factors related to living conditions identified to abuse perpetration. The risk of physical injury, sexual abuse and emotional/psychological harm to adult victims. The common methods of emotional abuse where the victims are made bereft of a support system, attacking the victims’ self-worth, and threats to the victim and everyone/everything important to the victim. What pets provide humans, the prevalence of household pets in the US, and the risks of physical and emotional harm to pets/animals in a violent household. How pets are affected when their human caregiver are abused or are forced to leave their homes. The risk of physical, emotional and sexual abuse to children. How abuse to a child can create problems and difficulties to the child’s development. An outline of how emotional maltreatment affects children’s brain development as early as they are in the womb. Statements from children illustrating the emotional trauma brought by threats and abuse to their pets. The increasing risk of abuse in severity and frequency through time. The correlation between forms of domestic violence to history of pet abuse. A domestic violence timeline that highlights the number of incidents before a 911 call. Observations of police officers on the demeanor of adult and child victims. The risk first responders face when dealing with perpetrators of intimate partner, child and/or animal abuse. The demeanor and characteristics of suspects. The constant increase of such cases. The seasonality of cases and how IPV month-on-month animal abuse frequencies are similar to IPV numbers. A heat map representing the concentration of cases in the region. 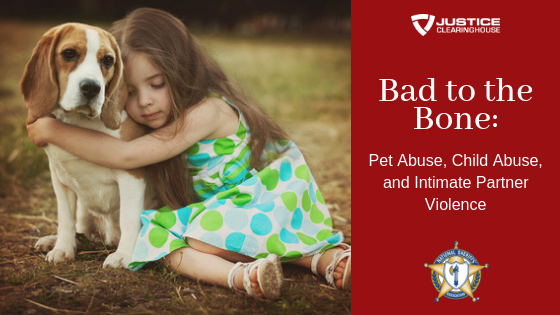 Effective prevention, identification and intervention models that are recommended to be considered by agencies and all stakeholders involved in domestic, child, and animal abuse cases.